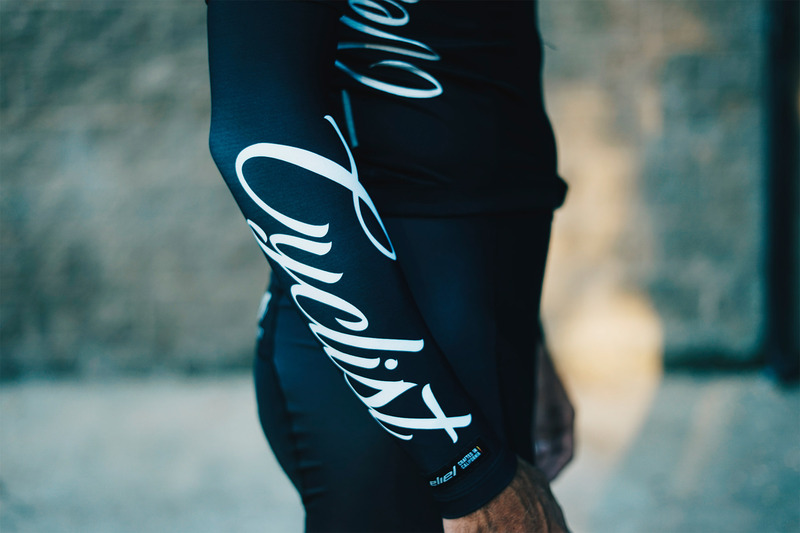 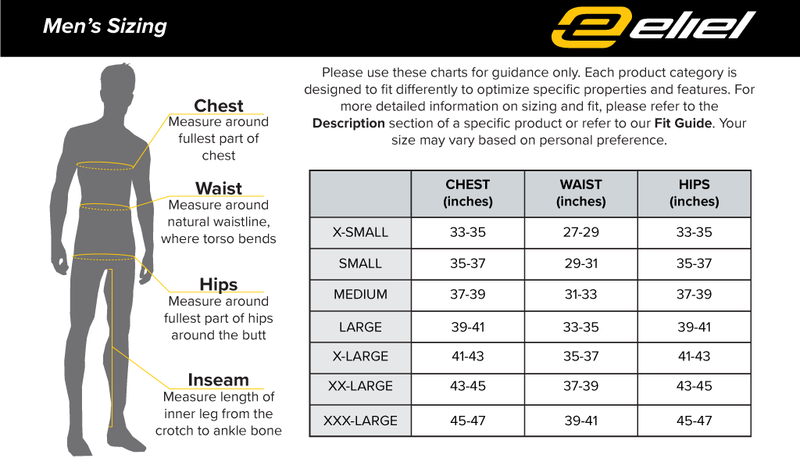 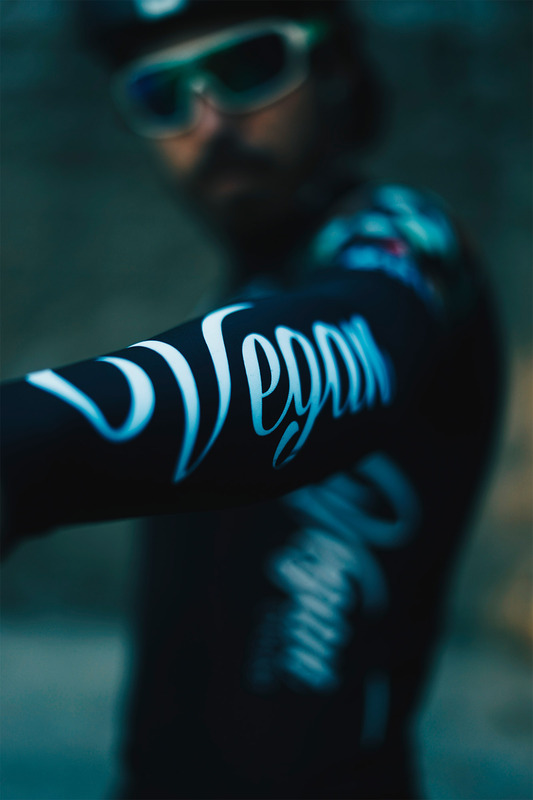 These arm warmers combines a custom fit with total functionality. 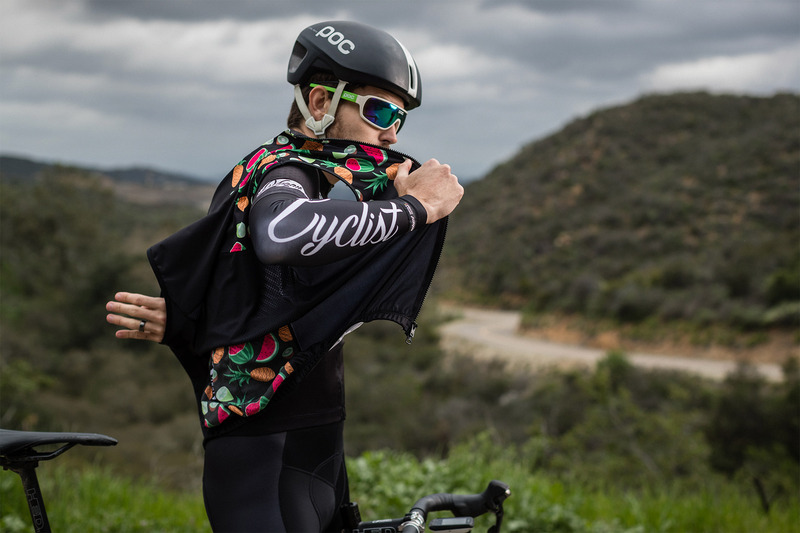 The stretch fleece blends warmth and breathability that are so comfortable we sometimes forget we’re wearing them. 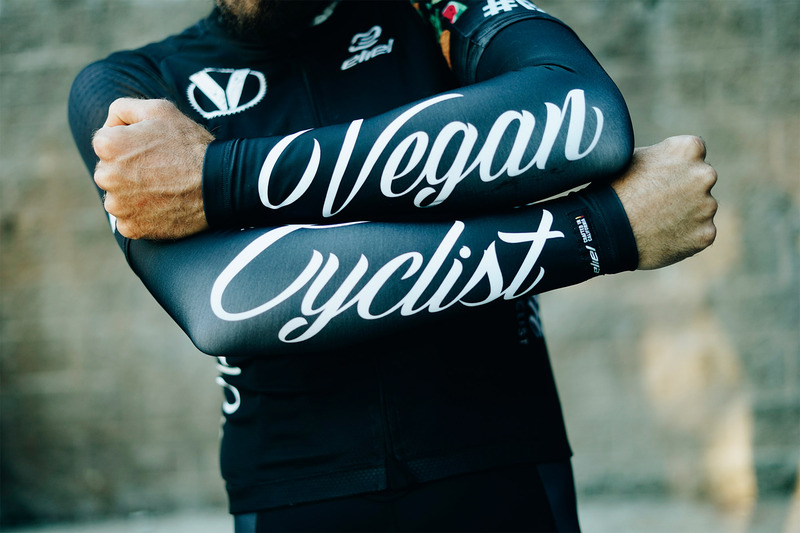 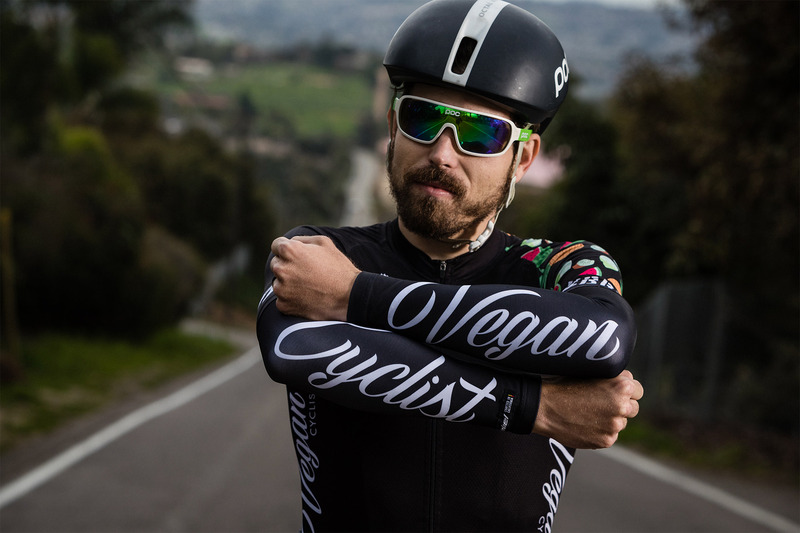 All black with Vegan across the forearm as well as Cyclist across the forearm on other arm.